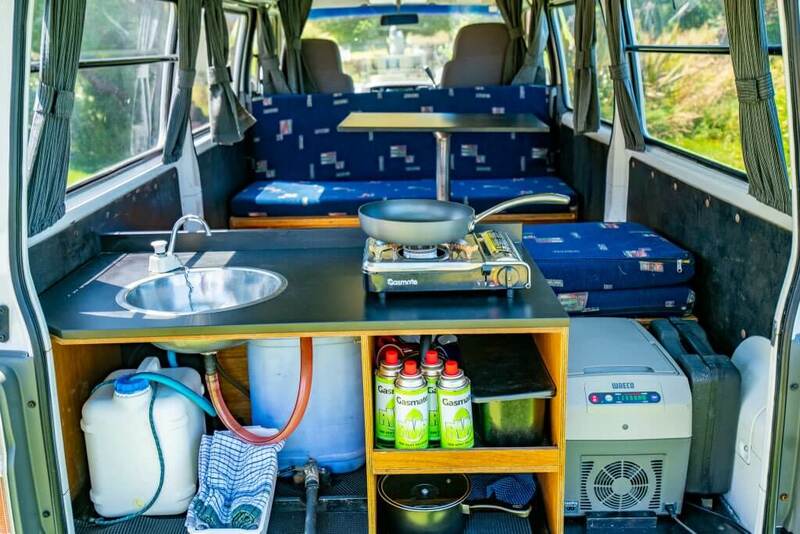 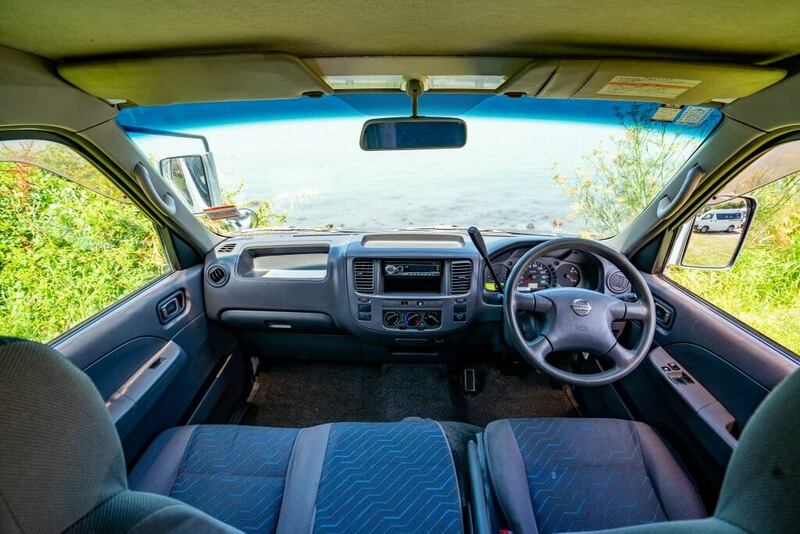 Our Freedom backpacker campervan comes complete with double bed and basic cooking facilities. 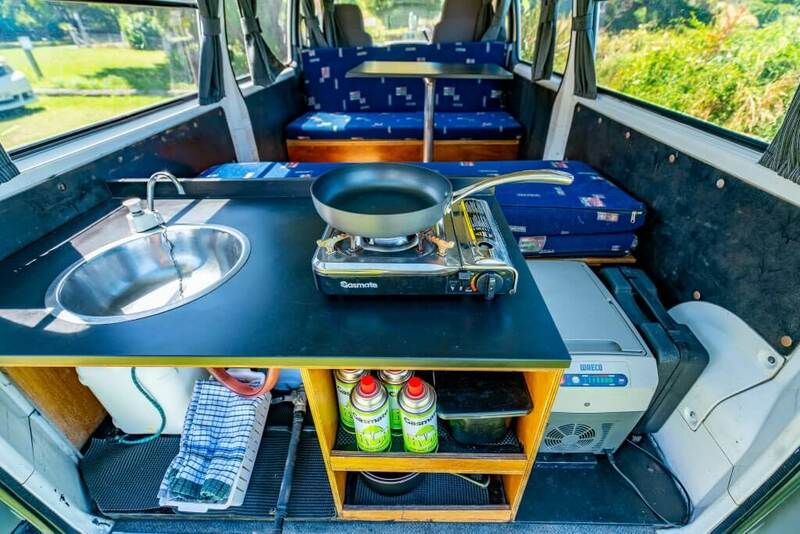 This is a beautifully presented campervan at an economy price, and comfortably sleeps 2 adults. 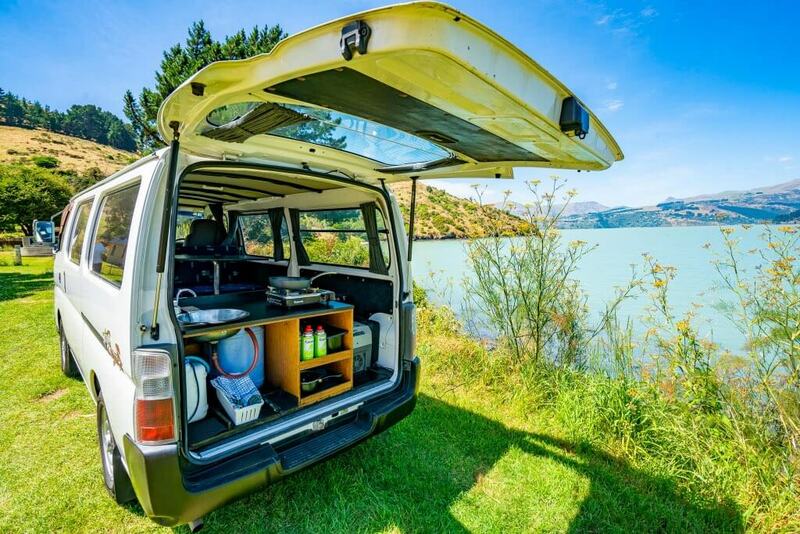 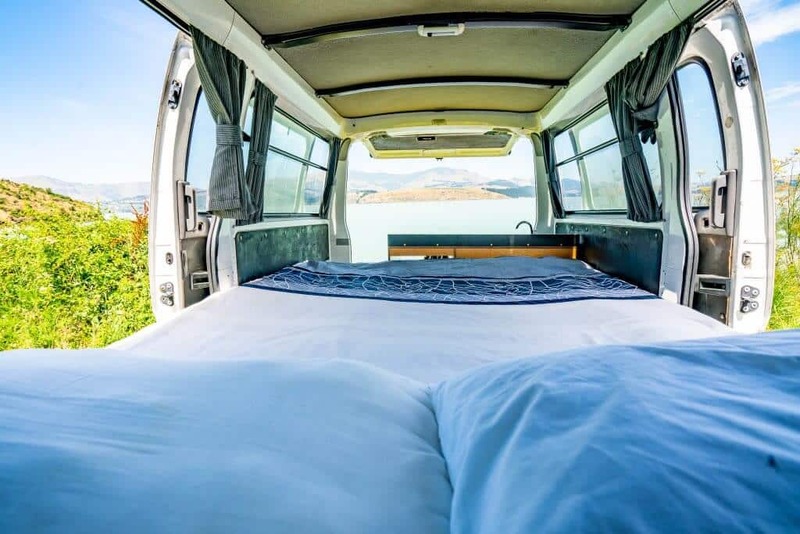 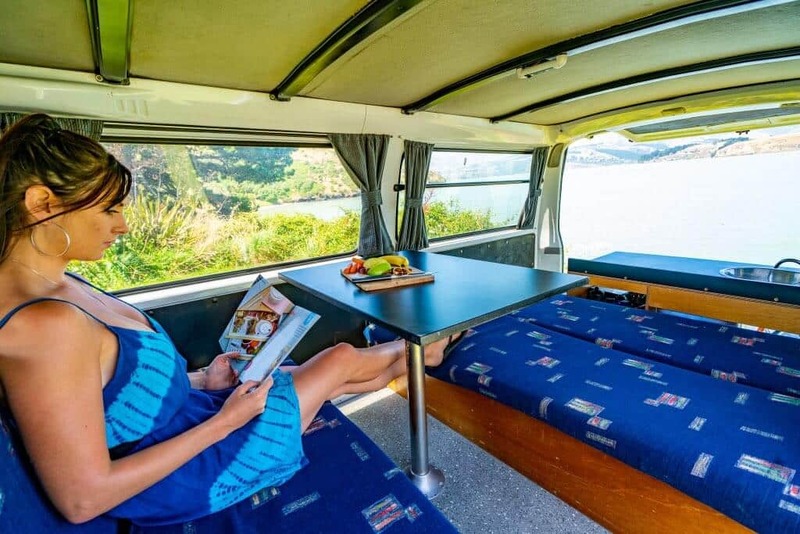 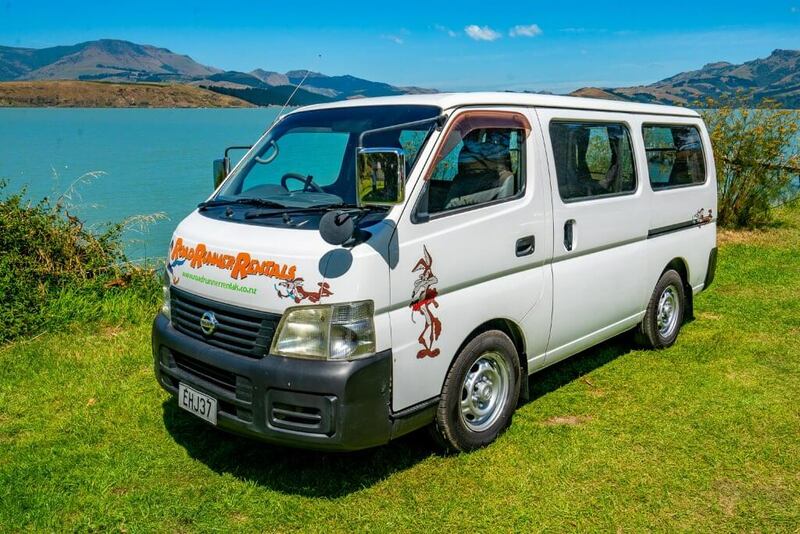 The Freedom 2-Berth campervan includes everything you need to get started on your NZ adventure, and is available at both our Christchurch and Auckland depots. 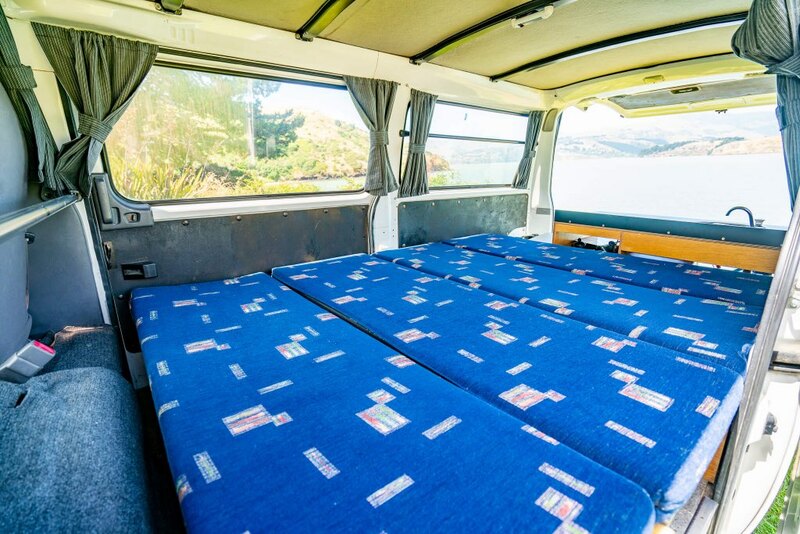 Please see the information sections below for all of the details and inclusions with this great economical camper.